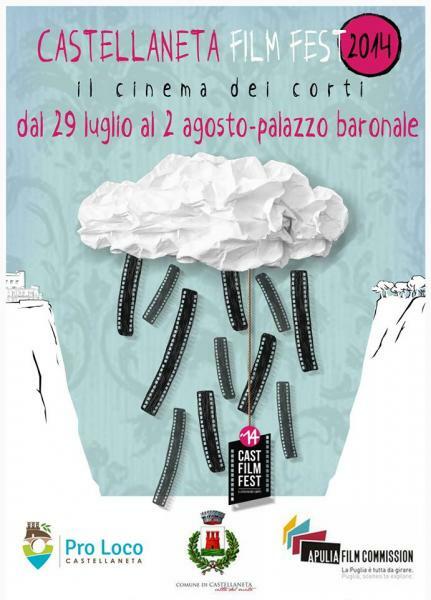 After the great success of last year’s inaugural event, the second edition of this festival dedicated to short films, videoclips and more from around the world promises to be even more exciting. More than 500 entries have been received for consideration and the prizes will be announced on the final evening of the festival. As well as screenings, workshops and demonstrations, there will be an exhibition dedicated to Castellaneta’s most famous son- Rudolph Valentino.